CHRISTIAN LIFE ASSEMBLY, IN PARTNERSHIP WITH CEDAR GROVE BAPTIST CHURCH, FOUNDED IRANZI CLINIC IN 2009. After building a successful middle-class primary school on its grounds in 2006, CLA joined with Cedar Grove Baptist Church to construct a health clinic for the people in Kigali. CLA envisioned a center that would serve both as a teaching facility for Rwandan Midwifery and as a fully-equipped health and birthing center. 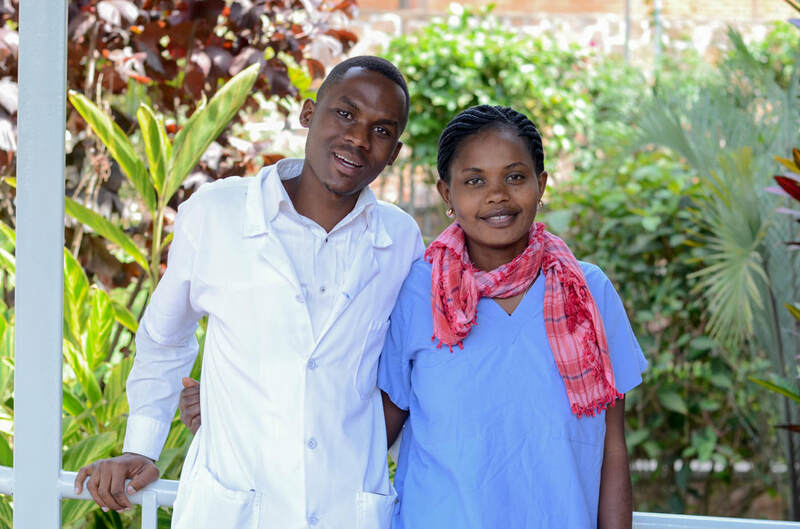 Iranzi Clinic provides a level of compassionate care, according to the International MotherBaby Childbirth Initiative, that many of our mothers need. Through faith-based support and evidence-based healthcare, Iranzi Clinic helps expectant mothers through their pregnancies and beyond. Our statistic and data analysis team works to compile statistical reports at the end of each month detailing Iranzi Clinic's work at both the clinic and of outreach programs in Nyabisindu.